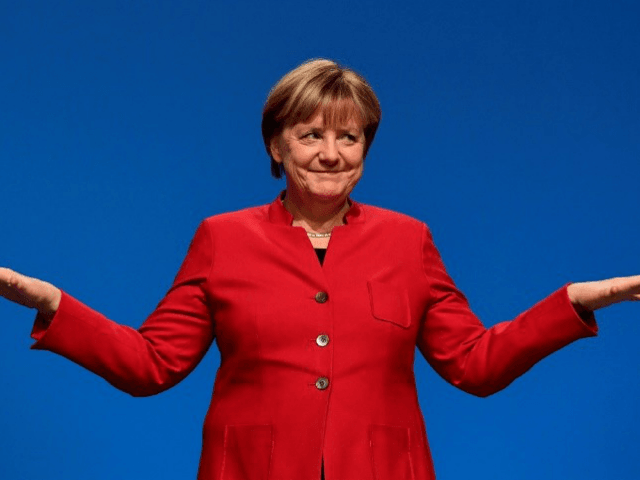 The German government has deceived the public, the leader of the nation’s populist opposition party told Breitbart London, as internal documents from the Federal Foreign Office reveal that Angela Merkel’s government has been the main architect of the controversial UN migrant pact. 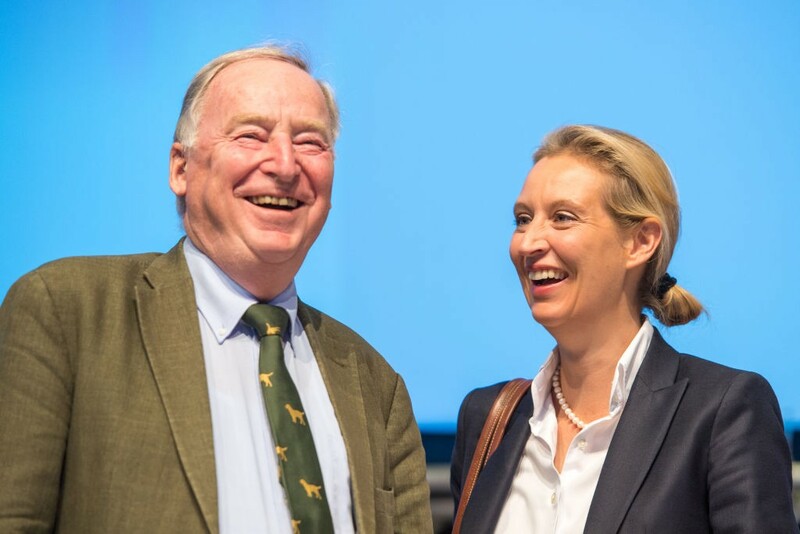 The document, which was highlighted by populist Alternative for Germany (AfD) MP Petr Bystron and can be downloaded from the German government’s website, shows the Federal Foreign Office taking credit for the UN migrant pact, claiming they had worked on the agreement as early as 2016. While many have pointed to the fact the agreement is not legally binding some, like Belgian International Law professor Pierre d’Argent, have claimed the agreement sets up a “legal framework” that can be used in cases by lawyers to interpret the meaning of the law. “…one can imagine that in some cases before international jurisdictions, lawyers use this pact as a reference tool to try to guide them,” d’Argent said. “Now we are discovering that this contract has been in the works for a long time, and on German initiative, no less. However, those responsible never bothered to mention it. For good reason. We will do everything we can to avert this disaster in the making,” he added. Despite her impassioned speech, many countries, such as the USA, Austria, Hungary, Poland, Israel, Australia and others have pulled out of the pact.